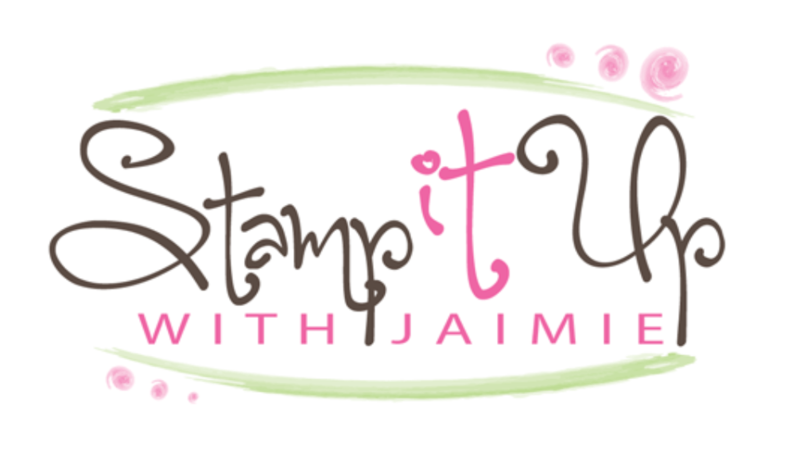 I used the Labels to Love stamp set from the upcoming Stampin’ Up! 2017 Holiday Catalog to create my card to share today. So excited that ordering opens for this awesome catalog on Friday!! My card design was inspired by CAS(E) this Sketch #236. I started by adhering a panel from the Painted Autumn DSP (available Sept 1) to a panel of Lemon Lime Twist card stock and then to a panel of Tangerine Tango card stock with SNAIL. I adhered the layered panel to an Early Espresso card base with SNAIL. I adhered another strip of Painted Autumn DSP to the card front with SNAIL, then added a small strip of 5/8″ Burlap Ribbon over it with Fast Fuse Adhesive. I colored the sentiment from the Labels to Love stamp set (available Sept 1) with my Lemon Lime Twist and Early Espresso Stampin’ Write Markers and then stamped it on a panel of Very Vanilla card stock. I punched the sentiment out with the 1-1/2″ Circle Punch and then layered it over circles cut from Lemon Lime Twist and Early Espresso card stock with Layering Circles Framelits Dies. I adhered the layered sentiment to the card front with Stampin’ Dimensionals and then added a Tangerine Tango enamel dot from the Brights Enamel Shapes pack to finish it. I kept the inside simple and just adhered a strip of Painted Autumn DSP to a panel of Very Vanilla card stock. Stamp With Amy K 2017 Holiday Catalog Shares – Signups Ending Tomorrow! I’m offering 2017 Holiday Catalog Shares that include the new Designer Series Paper, Ribbons and Embellishments! For more details about my shares and to find a signup form, see my 2017 Holiday Catalog Shares page. 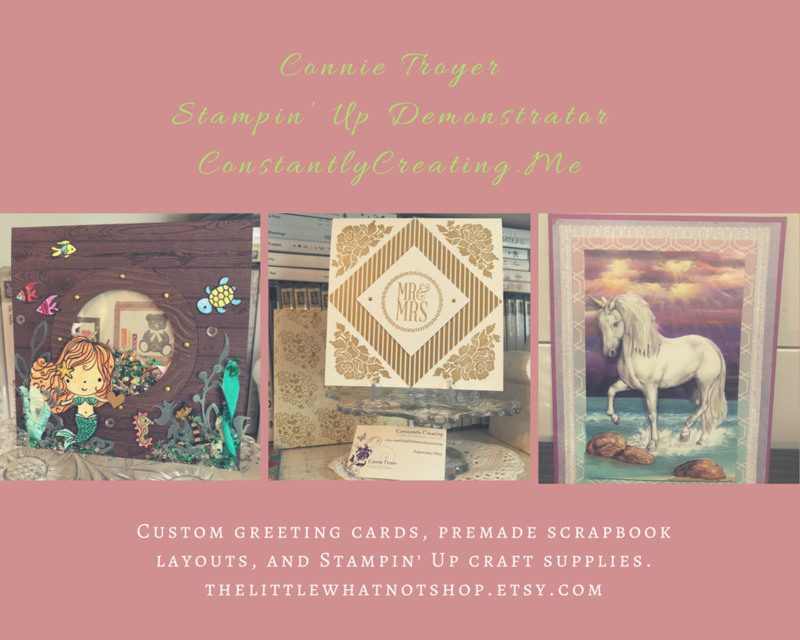 Email me at stampwithamyk@gmail.com with any questions. The last day to join my share is Thursday, August 31! This entry was posted in Thank You, Thanksgiving and tagged CAS card, fall card, Labels to Love, thanksgiving card. Bookmark the permalink. ← Stampin’ Up! Feeling of Christmas…for Fall! That is so fun with the pumpkins as the backdrop! Love the addition of the Lemon Lime Twist, too! What a perfectly festive fall card! I love that pumpkin pattern, it is just gorgeous. The sketch you chose really shows it off too 🙂 The labels to love set is amazing, I love how it spans so many holidays and has a really classic feel. It’s on my list for my very next order! Lovely Amy. When I first saw it I wondered how you managed to get those pumpkins that color. Obviously, I haven’t opened my package of DSP! Love the way you downplayed the LLT! Thanks Julie! Those pumpkins are definitely way above my coloring skills!! Love that pack of paper, dig into yours soon! Pretty way to showcase that fall paper. Love it!